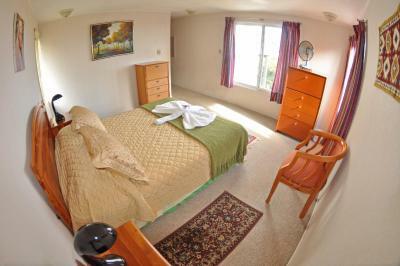 Lock in a great price for Hotel Tekarera - Kainga Nui – rated 9.1 by recent guests! Paul, the owner was a very gracious host, very accomodating. Very knowledgeable about the island. 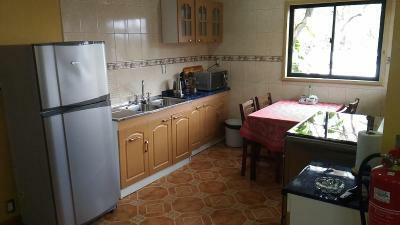 Location is great , just abit away from the noise of town, but close enoutgh to walk. A beautiful walk along the shore line. We were greeted at the airport and taken directly to the hotel. The room was large and comfortable. Paul was an amazing host and went out of his way to make sure we enjoyed our stay. Paul also rented us one of his 4x4 vehicles which was super easy and allowed us to explore the island on our own. Paul the owner knows everything about the Island, a kind soul. 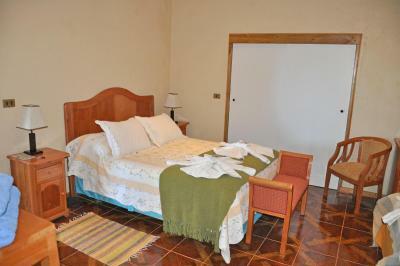 The owner, Paul, will look after you well at Hotel Tekarera. He organises free airport transfers and can take you on fascinating tours of the island. Having lived on Easter Island for years, his experience offers a unique insight into the history and culture of the Rapa Nui.. 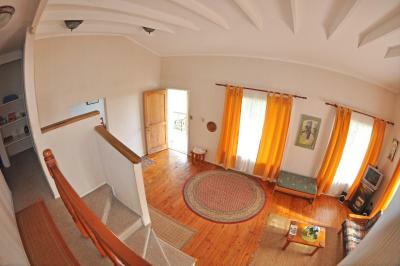 I had a spacious "Double Room with Garden View" (31 sq m), in a very peaceful and relaxed setting. 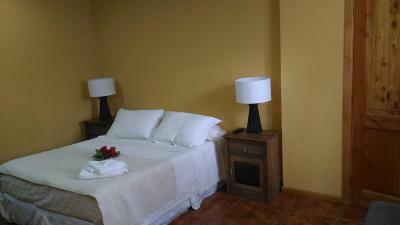 The room was spotlessly clean, and featured table, chairs, TV, many drawers and a very large wardrobe. The bed was very comfortable. 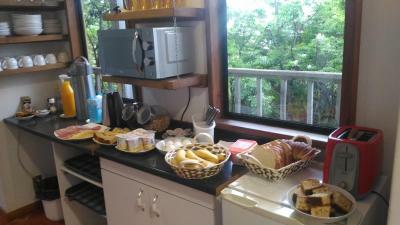 A selection of meats, cheese, fruit and yoghurt is provided for breakfast. Located just a short stroll from the ocean, the anthropological museum and archaeological site are less than 10 minutes walk. Enjoy sunset views of the Moai. 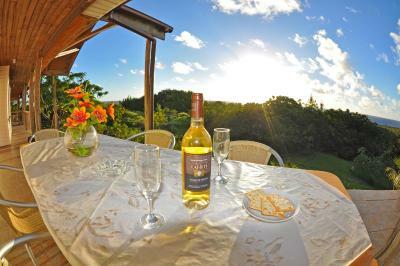 For lunch or dinner, the excellent Te Moai Sunset restaurant is nearby. Paul the owner was wonderful. Made us feel like visiting family instead of hotel guests. He was also our tour guide and is very knowledgeable based on his first hand involvement in Island projects and his many years of living there. One of our top picks in Hanga Roa.Surrounded by a fragrant forest, Hotel Tekarera - Kainga Nui offers comfortable accommodations in Hanga Roa. 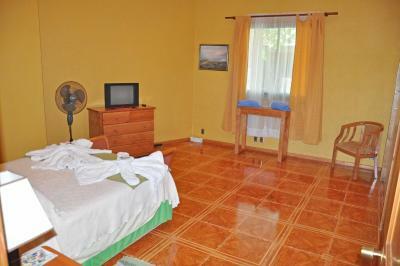 The hotel is 500 feet from Hanga Roa Anthropological Museum and 1,000 feet from the beach. Barbecue facilities and free WiFi access are available. Each unit features a balcony with outdoor furniture. They are equipped with a seating area and a safe. 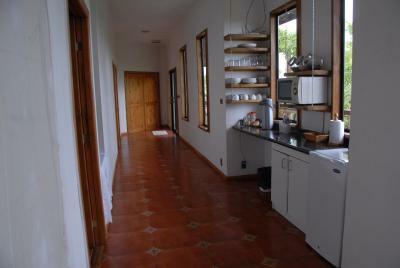 Some units include full kitchen facilities, a TV and a DVD player. 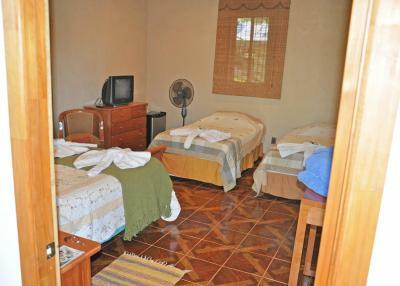 Bathrooms are completed with a hairdryer and free toiletries. 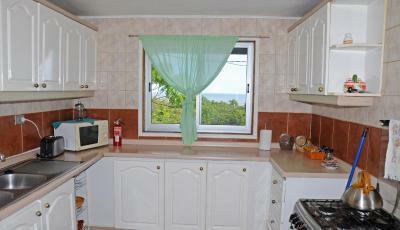 Guests can opt between garden or sea views. 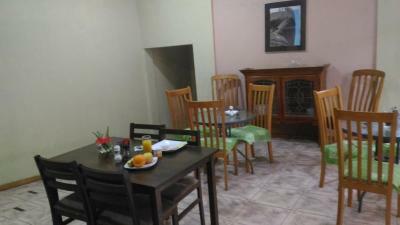 Guests staying here can enjoy a common dining area where they can enjoy a daily breakfast featuring fruits, cereals, ham, milk and coffee facilities. There is a tour desk and a terrace. 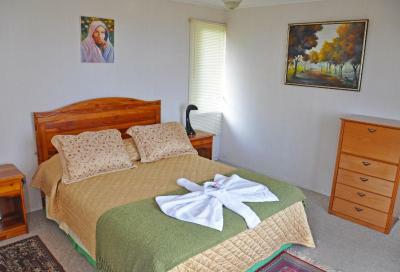 Hotel Tekarera - Kainga Nui offers free shuttle and housekeeping services. Laundry facilities can be used for an additional cost. 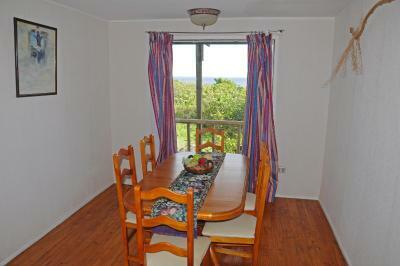 The hotel is 1,950 feet from Tahai and 1.5 mi from Puna Pau. Downtown is a 10-minute walk away. 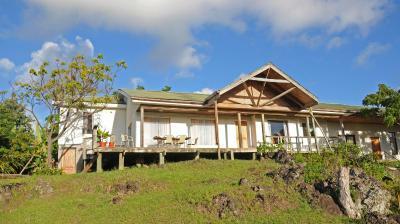 When would you like to stay at Hotel Tekarera - Kainga Nui? 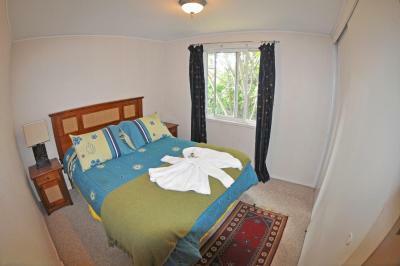 This double room features a balcony with outdoor furniture and sea views. 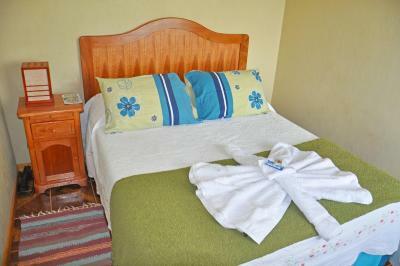 It is equipped with a seating area, laundry facilities, a safe, a microwave, a toaster and an electric kettle. 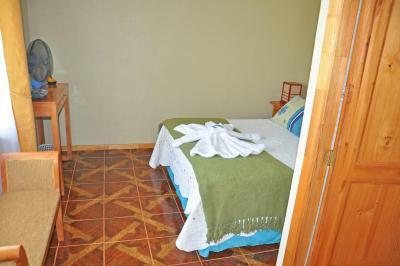 The full bathroom is completed with a hairdryer and free toiletries. This family room features a balcony with outdoor furniture. It is equipped with a seating area, a TV and a safe. 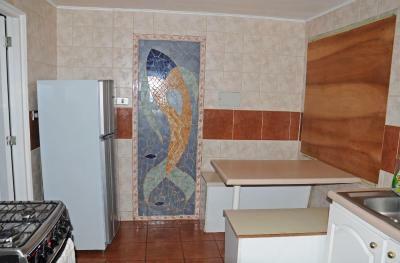 Some kitchen facilities include a microwave, a toaster and an electric kettle. 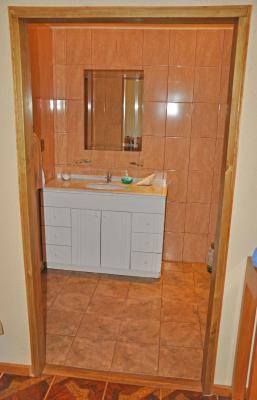 The full bathroom is completed with a hairdryer and free toiletries. This holiday home features a patio and a balcony with outdoor furniture and sea views. 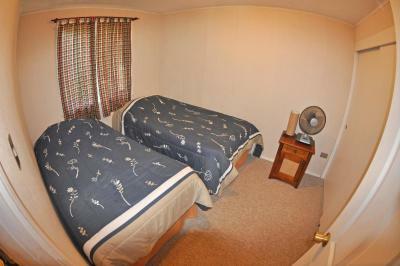 It is fitted with a fully-equipped kitchen, a TV, a DVD player, a seating area and a safe. The bathroom is completed with a hairdryer and free toiletries. 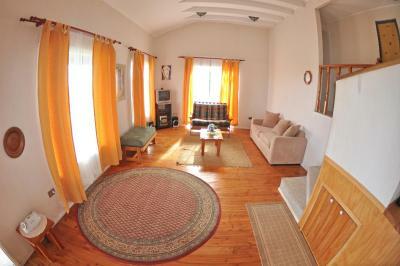 This double room features a balcony with outdoor furniture and garden views. It is equipped with a seating area, a safe, a microwave, a toaster and an electric kettle. 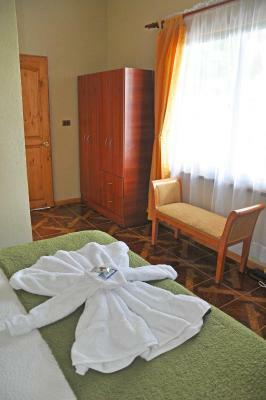 The full bathroom is completed with a hairdryer and free toiletries. 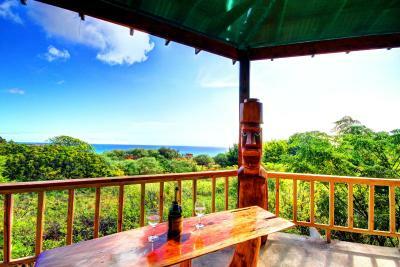 Paul and E'i had a vision to create special retreat for guests to call home or her land overlooking Tahai and the sea while they discovered the secrets of Easter Island E'i's native home. They built Kainga Nui and added Tekarera Inn in 2001 and have enjoy sharing the views, the peace, the gardens, and inspirations generated with guests there ever since. House Rules Hotel Tekarera - Kainga Nui takes special requests – add in the next step! Hotel Tekarera - Kainga Nui accepts these cards and reserves the right to temporarily hold an amount prior to arrival. Please inform Hotel Tekarera - Kainga Nui of your expected arrival time in advance. You can use the Special Requests box when booking, or contact the property directly using the contact details in your confirmation. The owner and staff are incredible. Lounge chairs or a hammock on the veranda would have been nice. The owner gives tours, of which the half day tour is an excellent overview of the island. Breakfast was fine. On the edge of the town, so a bit of a hike. Car rental from the owner is easy. I wrote an extensive review on Trip Advisor but Booking only wants a few lines so I’ll sum it up with. GREAT PLACE. GOOD WIFI. TAKE PAUL’S TOURS. I say again...TAKE PAUL’S TOURS!!! Did I mention the tours? TAKE THE TOURS! You’ll thank me big time. The hotel has no sign at all. We got lost trying to find our way back after driving around and had to get a local to call Paul to lead us in. We had driven past the front quite a few times. Also there was no air conditioning in the room, but a large fan was provided. The property was good value for money and the owner Paul was very obliging. 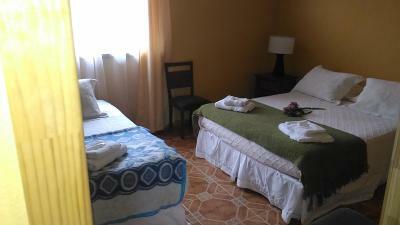 The room was simple but very clean and neat. The transfer from and back to the airport worked well. Mr. Paul, the owner of the hotel, picked up us at airport on time and gave us a overall tour of the Island, so kind and informative. We had a really good time staying in the hotel and on the Island. We will definitely recommend this hotel to our friends . Easter island is pricey in general, given its remote location. To be aware of upfront. Calm location a bit south of the town center. Local museum and traditional Moai site close by. Airport transfer perfect. Paul the owner was very helpful and provided a private 1 day tour across the island of exceptionell value and with great insight and storytelling. We booked this in advance and received lots of helpful information upfront. We as well rented a car directly from the hotel for a tour on our own. All very well guided.